A toothache never shows up at a time where you have nothing to do. They always show up at the most inopportune time possible. You always have something else going on, and it means changing up your entire day to come in and get seen. However, you need to understand the potential risks of putting off your toothache in favor of going about your day. Not only can your pain get worse, but so can your problem. There are so many things that can cause your tooth to hurt. Some of them are very minor, including things like having a piece of food stuck between your teeth or having a minor cavity. These take next to no time to correct, and can give you almost immediate relief. However, there are other things that can also cause your toothache that are not as easy to correct. 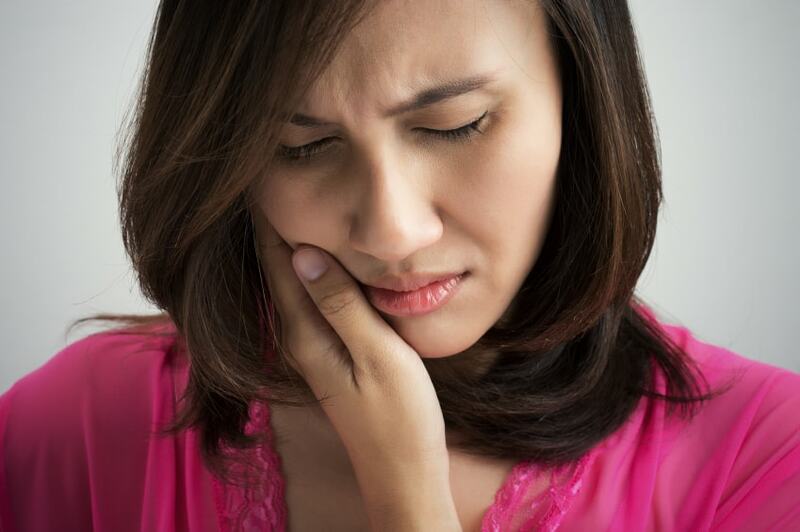 One of the most dangerous things that can cause your tooth to hurt is a dental abscess. This is an infection that is often contained either in the tooth itself, or in the tissue surrounding the tooth. This infection can damage not only your tooth, but it can also spread infection to other parts of your body. The pain with an abscess is usually higher than that of a minor cavity, but not always. If you notice pain plus a fever, we need to see you right away. Toothaches are often easily solved, but only when the problem is figured out early. At the earliest sign of a toothache, call our office. We can have you come in so we can take a peek around and see what is going on. From there, we can help treat the problem, and get you back to that busy life of yours.